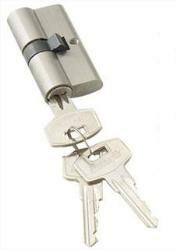 The Sris ma Fils half cylinder is part of a competitively priced range of Architectural Quality cylinders offering an excellent level of standard security. 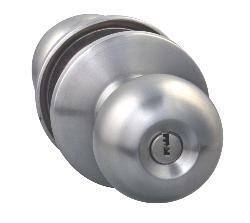 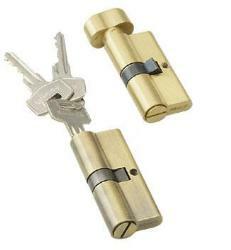 Each cylinder comes complete with 3 keys. 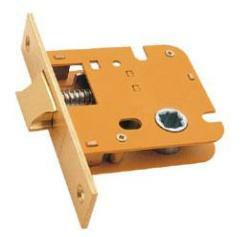 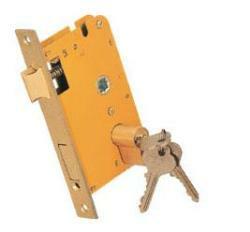 Locking and un-locking of the door is achieved by key from one side only. 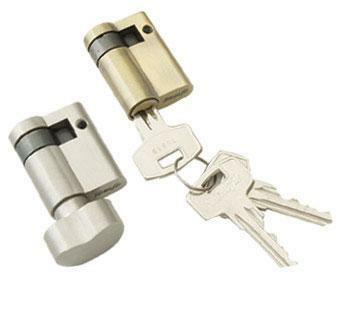 The sris ma fils half cylinder is available in polished lacquer and satin steel. 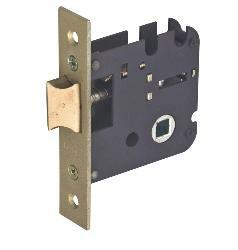 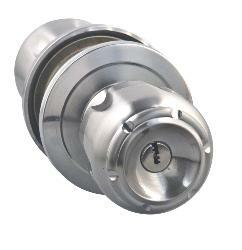 Typically the cylinder will be used with a similar finish escutcheon or cylinder pull.When considering the size of cylinder to use, please allow for the thickness of any escutcheon or pull. 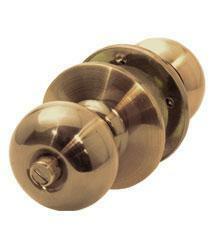 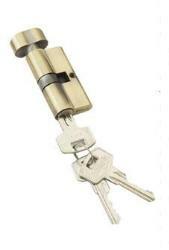 Type Available: Cylinder with both side keys, Cylinder with one side key and one side knob, Half cylinder with one side key / one side knob, Cylinder with one side knob one side coin.